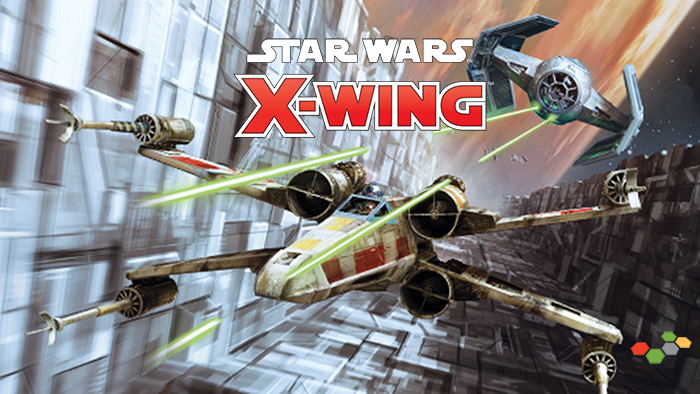 It's time to put those fancy new ships, rules, and point levels to the test in an X-Wing Second Edition tournament! Whether you ally with the Empire or side with Scum and Villainy, test the mettle of your ships in combat! Entry is $10, and top finishers will receive store credit based on attendance.